If you’re shocked at the cost of medical school, you’re not alone. A whole new generation of young physicians just matched (Match Day 2018- 3/16/18) at their first residency program. After the excitement wore off, they came to the realization that they now have to pay off those student loans. Which is not fun considering most interns (PGY-1) make somewhere between $50-60k and could have a student loan balance higher than $200k. 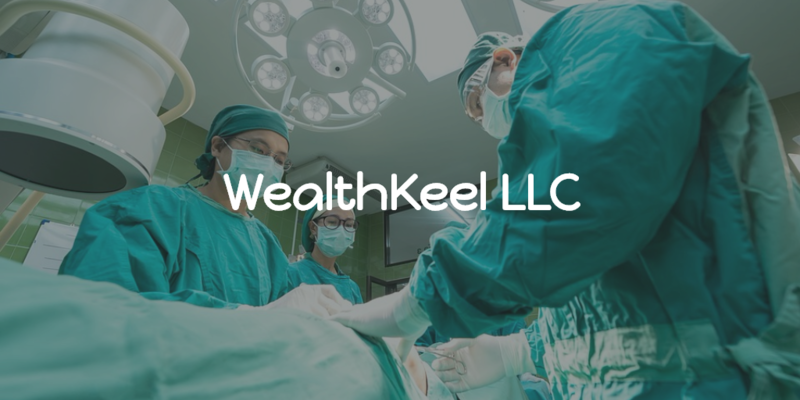 If you are a reader of the WealthKeel blog, you know that we write about this topic often. However, in this post we wanted to take it back to the basics, our what we call Student Loans 101. If you are looking for more information on student loans click here to read more on this topic on our blog. Okay, class is in session. Federal loans have a 6-month grace period after leaving school to repay the loan, and there are additional options for deferment available if the student has a financial hardship. Monthly payments may also be flexible. These loans may be eligible for debt forgiveness based on the career or type of service the student pursues (for instance those that enter into medicine, teaching, military service and other types of public service).